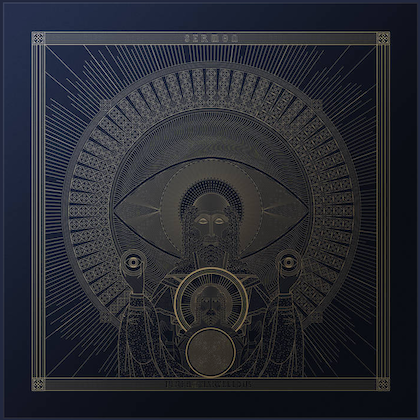 TOOL drummer Danny Carey has recorded a guest appearance on the forthcoming third full-length album from COLLIDE, titled "Some Kind Of Strange". Carey is said to have laid down drums to the track called "Somewhere", which is one of 11 songs set to be included on the effort, due on April 22 through the band's own Noiseplus Music label. COLLIDE, whose music has previously been described as "an exotic hybrid of darkwave, cyber-dance, and electronic, with crossover appeal which will appeal to fans of MASSIVE ATTACK, CURVE, DEAD CAN DANCE, PORTISHEAD and DELIRIUM," is a Los Angeles-based duo comprised of Karin (vocals) and Statik (programming). More information is available from the group's official web site, www.collide.net.